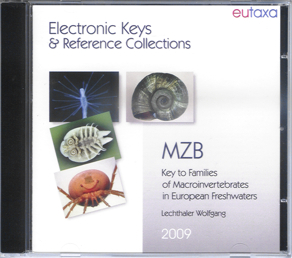 This program allows the determination of benthic macroinvertebrates in European freshwaters, up to family level. 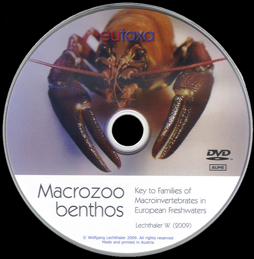 It is intended as an introduction to the identification of macrozoobenthos organisms, providing detailed information on the morphology and ecology of limnetic invertebrates, to be used as a textbook and reference work by advanced under- and postgraduate students as well as by established scientists at universities, agencies and applied limnology laboratories. 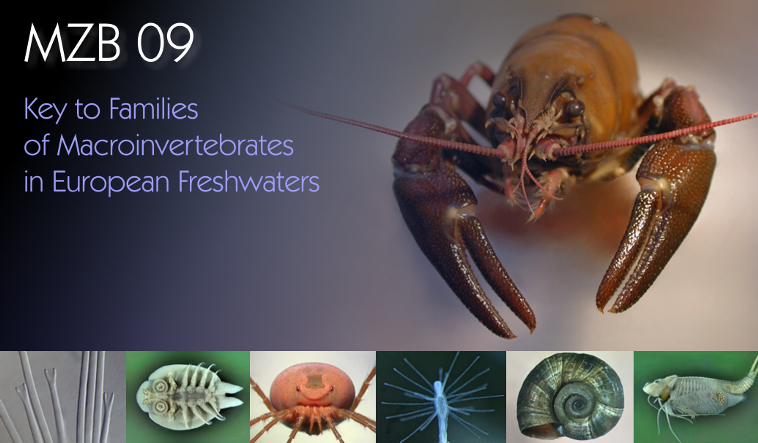 265 representatives of 216 benthic invertebrate families are documented in this key. About 14.000 images are stored in the database of the program. To view a selection of pictures, enable the link Sample of Images and click on the thumbnails. Illustrations of the program can be queried over the link Software Images. Click on the thumbnails to view the images in a bigger size. Pictures of the details, taken from every specimen, are shown in the Detail List. The prices and an online order form can be queried via the links Price List and Order Form.